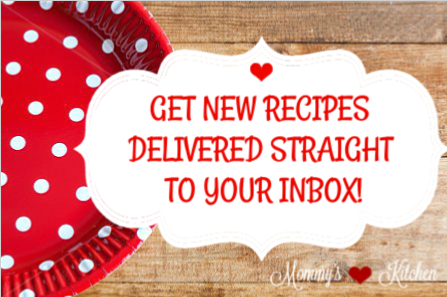 Today I have another tasty cookbook review and giveaway! A few weeks ago I was sent a copy of Southern Living Country Music’s Greatest Eats. As a lover of country music and country cooking the title immediately grabbed my attention. Country Musics Greatest Eats gives you a close up and personal look into over 30 of today's top country music stars and their favorite foods. This 263 page cookbook is your exclusive backstage pass to supper with some of your favorite country music performers. I enjoyed not only seeing all of their favorite home cooked dishes, but reading about their, memories, life lessons, and personal tales about, family, food and fame! The photography in this cookbook is simply awesome! Some of the stars even shared a few photos with their families. Time and time again throughout this cookbook I noticed just because each of these stars are famous country music performers, they never forgot where they came from. Everyone that is from the south knows how important HOME is and all the special memories that go along with it. This cookbook gives you a sneak-peak into some of the most famous country music performers home kitchens, and over 75 of their beloved favorite family ♥ recipes. My recipe of choice was Sara Evans - Missouri Dirt Cake. Sara was one of 7 children in the Evans household, so Sara's mom relied on good, simple recipes that could feed a crowd. 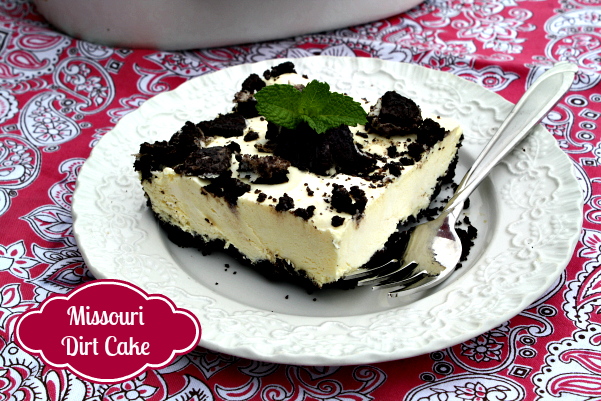 Over the weekend our temperature was pretty toasty, so I tried Sara's No Bake Dirt Cake. Sara mentions that this easy peasy dessert comes together rather quickly once the cream cheese is softened and the whipped topping is thawed. From start to finish this dessert took just 15 minutes to assemble. One tip I suggest is.... I found it much easier to freeze the dirt cake versus chilling it in the refrigerator. If you know Texas it is hot hot hot, so anything to slow down the melting process is a welcome relief. Just remove the dirt cake about 30 minutes before serving and enjoy!!! 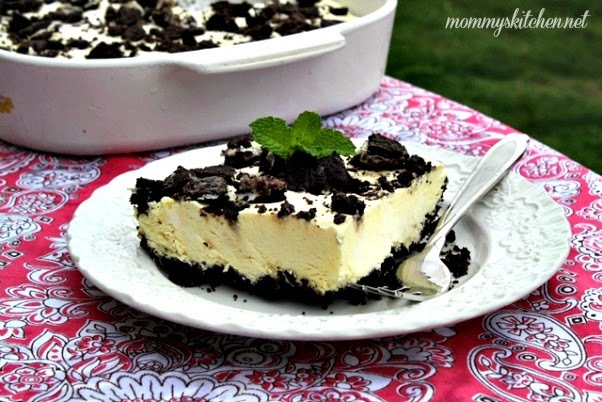 Sara's Dirt Cake reminded me a little bit like a Oreo Cheesecake without all the fuss. I will be making this one again for sure. 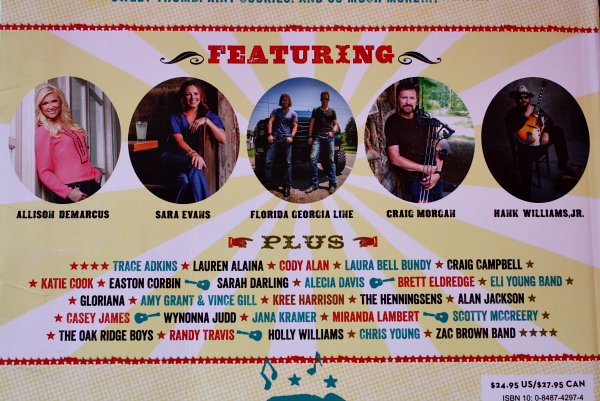 Here is a list of just a few of the CMT stars that were included in the cookbook. Each artist has their own section with personal information, stories, tales and recipes. 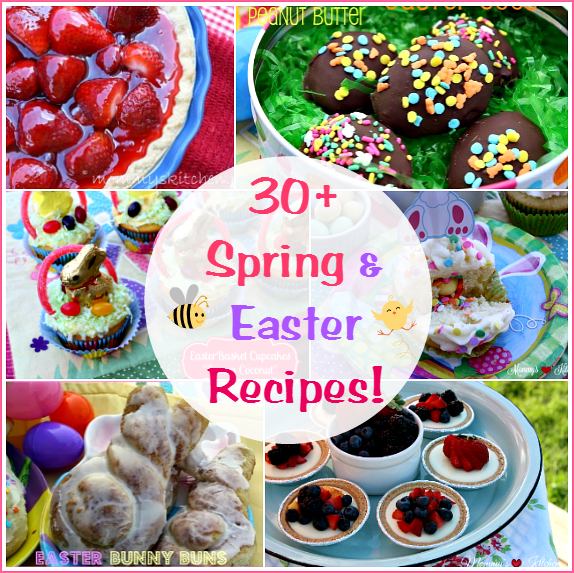 Each and every recipe in this cookbook is easy to follow and includes a mouthwatering photo. Brian Kelley and Tyler Hubbard from Florida Georgia Line share their favorite Serrano Pepper Burgers. This recipe was shared from their favorite song writing friend Craig Wiseman, and now has become their go to burger recipe. Not only are new artists featured, but several of the oldies we know and love are spotlighted as well (Hank Williams Jr. The Oak Ridge Boys, Alan Jackson and Randy Travis). Hank William's Jr. is from Louisiana and shares his favorite Cajun Rice Casserole. Raised in Louisiana, Hank likes his dishes a little more on the spicy side. A few other dishes shared in this cookbook are, Chicken & Noodles from the Eli Young Band, Wynonna Judd's favorite Broccoli Casserole, Scotty McCreerys favorite Pound Cake, Mamas German Chocolate Cake from Alan Jackson, Kree Harrison's - Gumbo, Lauren Alianas - Blackberry Cobbler, Mothers famous Meat Loaf from Miranda Lambert, Trace Adkins - No Bake Cookies and so much more. Whether you're a country music fan or just love good down home cooking these recipes are sure to please. I love a good family recipe, so this cookbook is very well written. 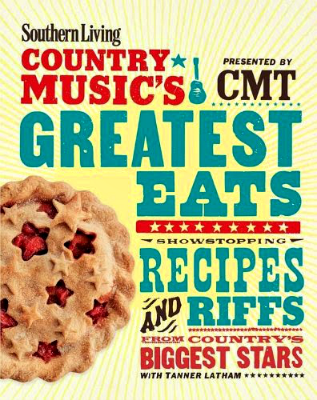 Would you like to sink your teeth into a copy of Country Music's Greatest Eats? Well you can because one lucky Mommy's Kitchen reader will win his or her very own copy! See the details below on how to enter. Just leave a comment on this post telling me what your favorite home cooked meal is? 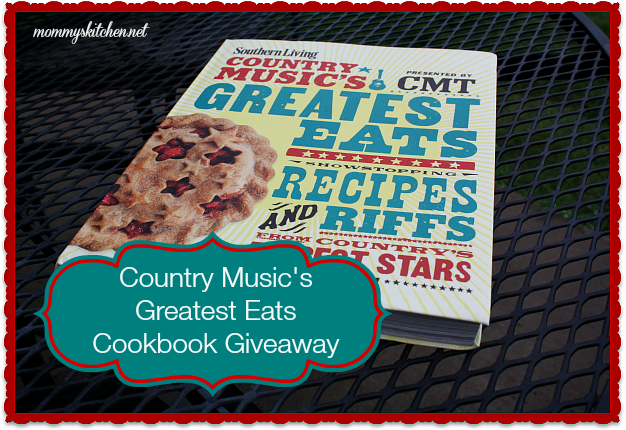 Tweet the following for a bonus entry: Win a copy of Country Music's Greatest Eats Cookbook @mommyskitchen http://tinyurl.com/n8oeo6f @southern_Living #giveaway (Leave a separate comment for bonus entry). Giveaway starts today, June 26th 2014 and ends at midnight on July 2nd 2014. Contest is open to U.S and Canadian residents that are 18 years and older. If you leave an anonymous comment please include your email address in the event that you're the winner. Winner will be contacted via email and will have 48 hours to reply to notification email, or a new winner will be chosen. Good Luck to everyone that enters! Whisk together softened cream cheese and whipped topping in a large bowl. Prepare pudding using two cups of milk. Fold pudding and powdered sugar into the cream cheese mixture. Press 3 cups of crushed cookies in a lightly greased 9 x 13 inch baking dish, set aside remaining cookies. Spoon pudding mixture over cookies, sprinkle reserved cookies over pudding. Cover and chill in freezer for 3 hours or until firm. I received a complimentary copy of "Country Music's Greatest Eats" for the purpose of this review. All opinions stated above are 100% entirely my own. My favorite home cooked meal is buttermilk fried chicken, mashed taters and gravy, collard greens, cornbread and a big glass of iced tea. From kkgonza@aol.com: My favorite home cooked meal is meatloaf dinner. So many variations of meatloaf to choose from! Homemade buttermilk biscuits and sausage gravy...! and banana pudding for dessert. My favorite home-cooked meal is buttermilk fried chicken, mashed potatoes and gravy, green beans, fried okra, and hot rolls with butter, topped off with a ice-cold glass of sweet tea. My favorite home cooked meal has got to be Chicken Fried Steak, mashed potatoes and green beans with butter and bacon. Brings back great memories of growing up eating Momma's chicken fried steak. Something I'll pass on to my kiddos too. My favorite meal is chicken and dumplings, green beans, and a tossed green salad. My all time favorite is roasted chicken! My favorite home cooked meal is any of the ones I cook for my family because they are made with lots of love. If I had to pick one it would be white navy bean soup, with shredded beaf, white rice and fried plantains..this is good ole Cuban cuisine. Fried chicken,rice and gravy:potatoe salad,biscuit and tea. What a great cookbook and such a yummy looking recipe. Perfect cool dessert to have on these Hot summer Texas days. Thank you for this giveaway opportunity. I would love to have this cookbook. Favorite home cooked meal at our home is chicken fried steak served with steak fries and nice fresh veggies or meatloaf. My favorite home-cooked meal is shrimp and grits! And this looks like an awesome cookbook. I just got a bunch of cookbooks from the library I'm reviewing and would love to add this to my personal collection to review. my kind of book! My favorite meal is roast beef, mashed potatoes and gravy, cooked carrots, buttermilk biscuits drenched in butter, and a big glass of cold milk. My Memmaw's chicken and dumplin's and chocolate (coca cola)cake. My favorite meal: goulash and fried potatoes with some fried green tomatoes. So much food and so little time. LOL My favorite meal would be fried chix, okra, bean salad, sweet tea and a slice of fresh apple cake. yummy!!! I'm a southern girl - buttermilk fried chicken, fresh from the garden sliced tomatoes, mashed skin-on using real unsalted butter potatoes, & topped with homemade pan Country gravy with pepper. My favorite home cooked meal is chicken & gravy over drop biscuits, mashed potatoes & corn. With either chocolate cream pie for desert or blueberry pie (depending on the season). My favorite dinner is meatball in a creamy rue sauce served on brown rice with garlic bread. I love making meatloaf, baked potatoes and glazed carrots. That is comfort food to me. 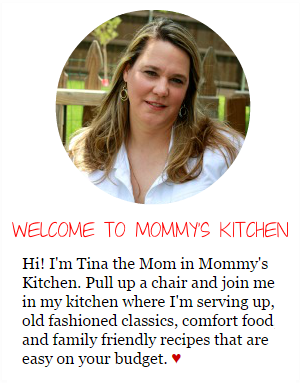 I love your blog and your recipes. This cookbook looks great. I love family recipes and I love Country Music. Thanks so much for the giveaway. My favorite homemade meal is fried chicken (fresh chicken from the yard)mashed tats,gravy from an iron skillet that the chicken was cooked in & homemade rolls. The kitchen has to be hot with the windows open and the attic fan running. Sweet tea chilling in the "ice box" that sits in the breezeway, and buttermilk pie in the oven. Yummy!! I love beef and noodles with mashed potatoes. My favorite home cooked meal is very southern. It's fried chicken, mashed potatoes, and gravy. My favorite meal is anything with rice and gravy....and a large glass of sweet tea. This looks like a cookbook that would fast become a favorite. 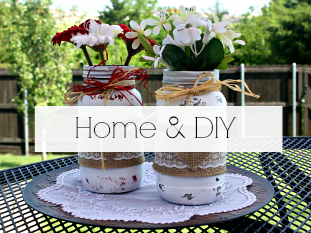 Country music and recipes for good home cooked food make for a wonderful combination. Thank you for the opportunity to put my name in the hat! I'll be making that Missouri Dirt Cake for the crew next time we work cattle! My favorite home cooked meal is hubby's chicken and brisket that he smokes on the smoker he built - jalapeno poppers - fresh corn on the cob - and baked potato with fresh pico de gallo and grated cheese. Fried Chicken, mashed potatoes with homemade gravy and fried green tomatoes...OMG, my mouth is watering from just thinking about this meal!!! Absolute favorite has to be homemade chicken and biscuts on the wood stove. Up in NY northcounry the winters are cold and snowy. Nothing tastes better than slow cooking on the woodstove. Well I don't think I have just one but at this moment it would be chicken and dumplings, layered salad and pecan pie! This looks like a fun cookbook. One I would love to add to my collection. My favorite homecooked meal would have to be meatloaf, Yukon Gold mashed potatoes and glazed carrots. My favorite Sunday dinner is hamburger steak with gravy, mashed potatoes, green peas and buttermilk biscuits. Southern sweet tea to drink and homemade banana pudding for dessert ! YUM! 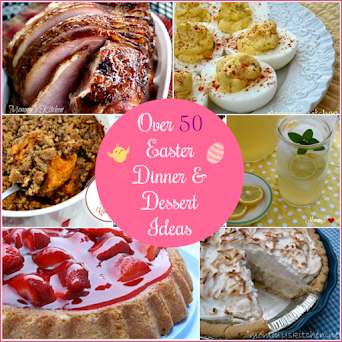 My favorite homecooked meal is meatloaf, cheesy hashbrowns, green beans and cherry cheesecake! Yum,yum! My favorite meal is prime rib, twice baked potatoes, and steamed broccoli... YUM! My fave is my mom's venison stroganoff with sautéed morel mushrooms and onions. Super delicious! My favorite homecooked meal is lasagna with garlic bread and a big salad. So good! 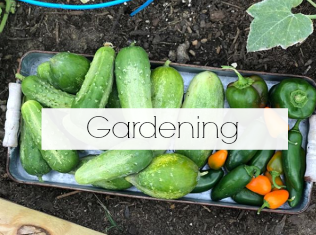 My favorite is purple hull peas with okra, a pan of corn bread, cukes and onions in vinegar, sliced fresh tomatoes, and for dessert a peach cobbler. Anything with Shrimp is my favorite home cooked meal. My favorite home cooked meal is roast beef and gravy, lumpy cream potatoes, smothered cabbage with a starter of sliced tomatoes. My favorite home cooked meal is fried chicken, collard greens and cornbread. My favorite meal is country fried chicken,buttermilk biscuits,collard greens macaroni and cheese,and caramel pie. all cooked by my Mamaw. I love a good bowl of spaghetti and homemade meat sauce. I love a good country breakfast for dinner with gravy,biscuits ,sausage,the works. Fried chicken, mashed potatoes, gravy, green beans (baked beans for DH) & biscuits have to be homemade! My favorite is Kentucky Legend Ham (it's the best), macaroni & cheese, creamed corn, fried okra, sliced tomatoes, and cantaloupe! Chicken fried chicken with mashed potatoes, gravy and green beans. Southern Fried Chicken, pinto beans, cornbread, mashed potatoes, and chess pie, yum! My favorite is homemade pizza! My fav home cooked meal is roast beef with potatoes, onions & carrots. Corn bread & peanut butter pie. My favorite meal is: homemade Chicken 'n' Dumplins with a salad and custard pie for dessert. Beef stroganoff with noodles, green beans with bacon & onion and coleslaw. My favorite home cooked meal is smothered fried pork chops, mashed potatoes and gravy, succotash, homemade biscuits with butter, ice tea and coconut cake. My favorite home cooked meal is my Mema's hand rolled chicken pastry and homemade cornbread! For dessert, my mama's devil's food chocolate cake with chocolate icing! Chicken potpie. The book looks like the kind I like simple down home food. Company Cassarole. My grandma recipe . Vonda - My favorite meal is bacon, eggs, country gravy with buttered biscuits and jelly. My favorite comfort food meal is meatloaf, mashed potatoes, peas and carrots. My favorite is fried chicken mashed potatoes gravy and green beans like Mom used to make. I am a huge fan of pork roast cooked in a crock pot all day in a mixture of gravy and other seasonings. Potatoes cooked in cream of golden mushroom soup and cheddar cheese and fresh collard greens. And, of course, fresh bread. Nothing better. Fried Chicken, fresh butter beans, fresh corn & sliced tomatoes....This was is so good. My favorite home cooked meal is beef and tomato manicotti!! Every family member, and friend that has tried it, LOVES it! My favourite home cooked meal is meat loaf, scalloped potatoes, baked beans and Grandma's buns, dessert is my cheesecake, topped with our home grown raspberries. Traditional comfort foods up here in Canada! First would be biscuits and gravy then Chicken and Dumplings ! Beans, greens, and cornbread are one of my favorite dinners. Breakfast would be sausage, biscuits, and gravy! My favorite is chicken & dumplings. My favorite home cooked meal...fried chicken, macaroni and cheese, black eyed peas, cornbread. Yum! 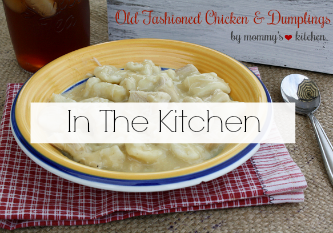 Chicken and dumplings with homemade biscuits. Peach cobbler for dessert. Pork roast, Sauerkraut, homemade mashed potatoes in my Alltime favorite.......but I do have quite a few runners up!! New to your site - really enjoying it. My favorite home cooked meal is fried eggs, fresh, in season sliced tomatoes and biscuit and black coffee. Fresh summer vegetables, straight from my garden. My favorite meal is oven fried chicken. Mashed potatoes with chicken gravy corn on the cob and fresh made dinner rolls and homemade fresh squeeze lemonade. In our house it's a toss up between Chicken Fried Steak, & mashed potatoes or Liver & onions with mashed potaotes. When I cook either there are no left overs! I love barbeque chicken leg quarters on the grill and some homemade mac & cheese & fried okra. My favorite home cooked meal is steaks on the grill, baked potatoes, deviled eggs, corn on the cob, and warm biscuits. My favorite home cooked meal would be chicken and dumplings with homemade corn bread. Reminds me of my Grandma. My favorite home cooked meal would probably be roast beef, mashed potatoes and gravy, some home grown sweet corn, and a big piece of coconut cream pie to end up on. My favorite home cooked meal is my mom's tuna noodle casserole. So simple yet so delicious. It's always been my comfort food. My favorite meal is meatloaf! My favorite home cooked meal is my mother-in-law's chicken and dressing. Yum my favorite home cooked meal is pot roast,mashed potatoes, and butter beans! My favorite home cooked meal is Meatloaf, mashed potatoes, green beans and homemade rolls!!! My favorite home cooked meal is the creamed chipped beef over toast I make some Sunday mornings. It reminds me of when my mother use to make it for us. Lasagna made by my non-Italian mother for my very Italian father! My Favorite home cooked meal is My Mom's Lasagna, homemade garlic bread and tossed salad with lemon dressing. I love fried catfish, twice baked potatoes, lady cream peas, and yeast rolls. Chocolate pie for dessert! We love meatloaf, mashed potatoes with cream gravy & roasted asparagus! YUM! I love homemade macaroni and cheese. My favorite homemade meal would probably be tuna noodle casserole. Mind you since reading alot of other comments my tastebuds have been jumping all over the place. Not savvy with these comment things and tried to do anonymous but then I couldn't leave my email address. Trying again and hopefully it works. One of my favorites, my mother's brisket pot roast, mashed potatoes, gravy and red cabbage. My favorite home cooked meal is fried chicken, mashed potatoes with sour cream in them and squash broiled in the oven with Greek seasoning and butter on them! My family loves it! "My" favorite home cooked comfort food is ground beef and onion gravy over mashed potatoes, with corn on the side. :) My grandaughter's would be my chicken and homemade pineapple bar-b-que sauce, baked potatoes and whole bar-b-que'd white corn, with a strawberry/spinach salad...mouth is watering!!! My daughter loves my homemade meat and tomato sauce over cappelini or my meat/sausage lasagna, and her father's would be my cotija enchiladas (homemade red sauce)...we are ALL over the place!!! My new favorite is Fish Tacos w/Mango salsa. Quick easy and totally delish. My favorite is meat loaf, scalloped potatoes, and brussel sprouts. My favorite is Cincinnati Chili! My favorite home cooked meal is chicken fried hamburgers with a yummy corn baked casserole!! I won my husbands heart the day I cooked him this meal. My favorite comfort food is homemade Mac and Cheese with a tossed green salad and a glass of iced tea!! My favorite meal is honey baked ham mashed potatoes corn or green beans homemade rolls with a nice homemade apple pie for dessert ! My favorite home-cooked meal is my hubby's meatloaf. It's delicious!!! My favorite home cooked meal is Chicken and Biscuits, Mashed Potatoes, Roasted Corn, and Cheesecake. YUM! Fried chicken with mashed potatoes and gravy. My favorite home cooked meal is Brown beans, fried potatoes, corn bread and iced tea! My favorite meal is fried chicken, corn nuggets, mashed potatoes and brown gravy. Makes my mouth water just thinking about it. Our favorite meal is meatloaf w/sweet and sour sauce, buttered potatoes, creamed peas, salad and hot rolls. I fixed this last night and it was sooo yummy! Smothered pork chops, mashed potatoes, frief squash with 7-up bisquits! Baked "Fried" Chicken with roasted potatoes. Even though I live in the northeast, I am a southern gal at heart! My favorite meal is a country ham with my mac & cheese and all day green beans and a big ole glass of sweet tea. Desert is Red Velvet Whoopi Pies of course! Santaclady@comcast.net...my favorite home cooked meal is fried chicken, mashed potatos, chicken gravy, hominy and warm peach cobbler. Yummy. My home cooked meal would be fried catfish and grits, coleslaw, collard greens with a lot of Tabasco and fried green tomatoes. Strawberry shortcake for dessert. Yum yum. Thank you so much for the peek at the cookbook and for sharing some copies. The cookbook looks beautiful too. My favorite meal to make is Korean Beef Stir Fry. My favorite country meal is meatloaf, creamed potatoes, black eyed peas, biscuits, & sweet tea! My favorite meal is spaghetti and meat sauce with garlic toast. MY FAVORITE MEAL IS THANKSGIVING. My chicken and dumplings. Makes me want them right now! Ain't nothing like BBQ Ribs and a loaded Sweet Potato!!! Ummmmmmmm Ummmmmmmmmmm!!! "Home cooked" being a relative term depending on where you live... My favorite home cooked meal would be crawfish ettouffee. I think goulas would be my pick for home cooked meal.